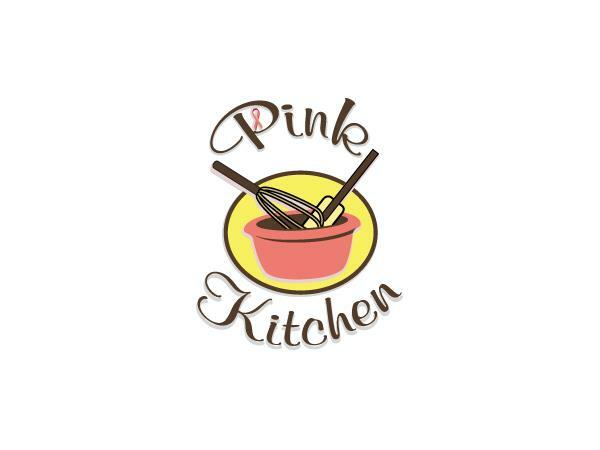 Books, Recipes, Music & More! 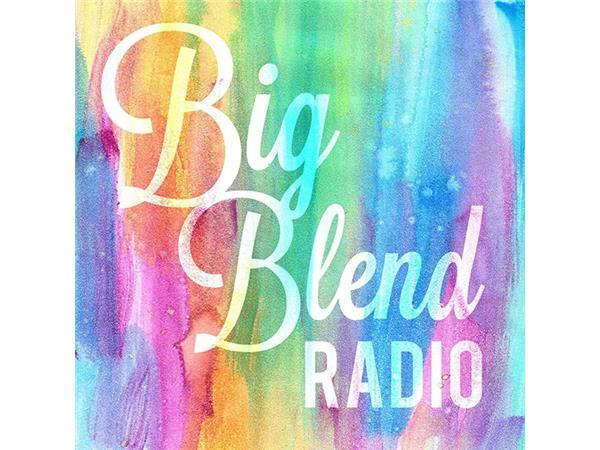 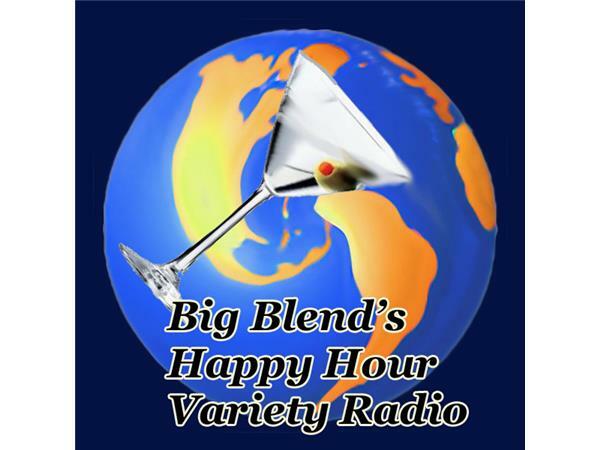 Join Nancy Reid & Lisa Smith – publishers of BigBlendMagazines.com, for Big Blend Radio’s variety show, airing live from Inn Marin, in Novato, California, as part of the Big Blend Spirit of America Tour of all 401 National Park units. 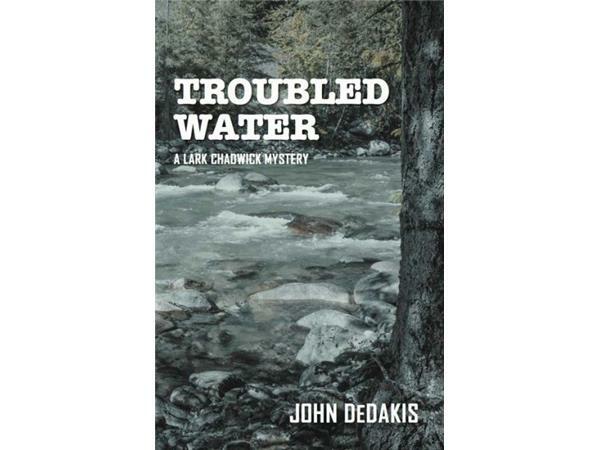 - John DeDakis - Former CNN Senior Copy Editor, will discuss ‘Troubled Water’ the third installment in the Lark Chadwick mystery/suspense series. 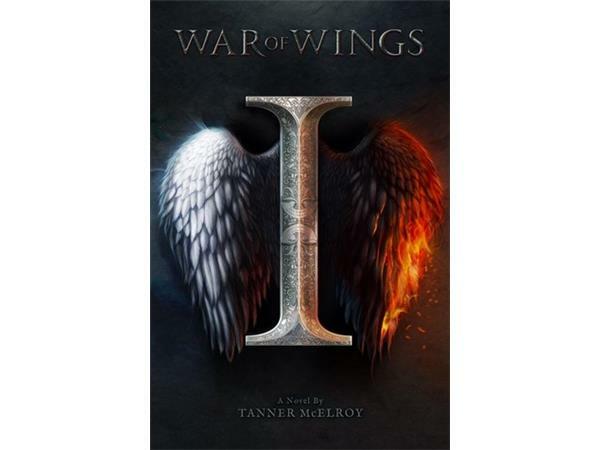 - Tanner McElroy – Author of ‘War of Wings’, which takes a nuanced look at the fall of Lucifer and how the angels chose their sides. 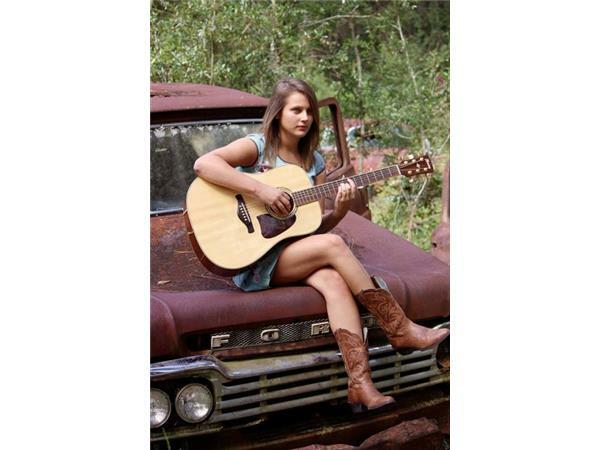 - Savanna Leigh Bassett - Musician, singer, and songwriter from Jacksonville, FL.